Back in London and everyone wanted a chance to rest up after our 20 day tour! I set off on my own to the city to do some souvenir shopping and check out some more of London. 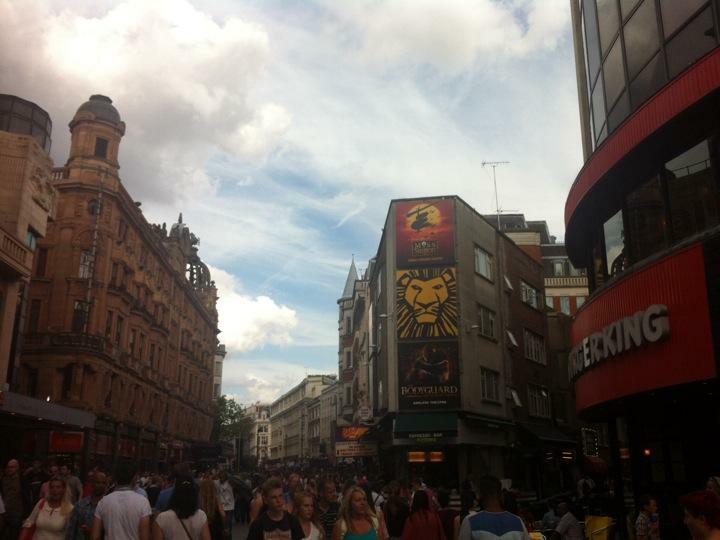 Started at Leicester Square, then walked up to Picadilly Circus and all the way to Knightsbridge. Stopped in at all the classics - Fortnum & Mason's, Harvey & Nicholl's, Harrod's - food halls are amazing here and I was salivating just walking through!